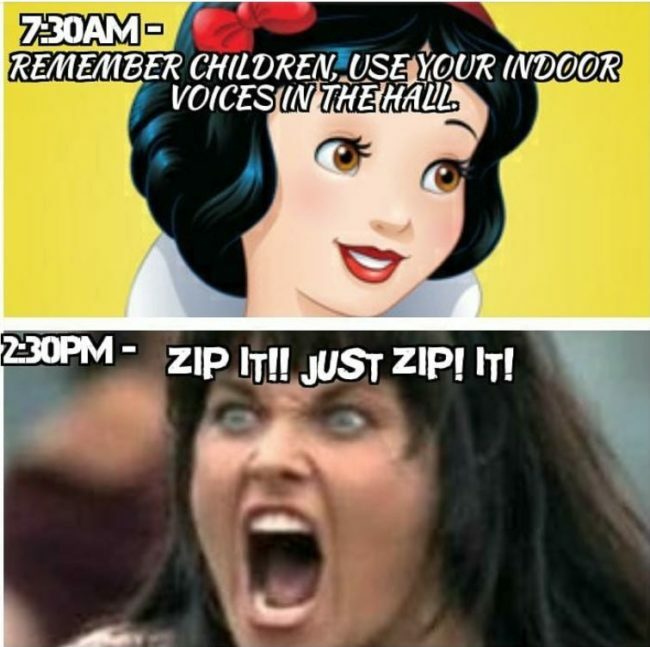 Teachers work incredibly hard maintaining control and teaching young kids on a daily basis, I really don’t know how they don’t go completely insane. Parents are extremely thankful for the hard work teachers put in and they all deserve a medal! Teachers actually have a great sense of humour that keeps them sane throughout the school day. 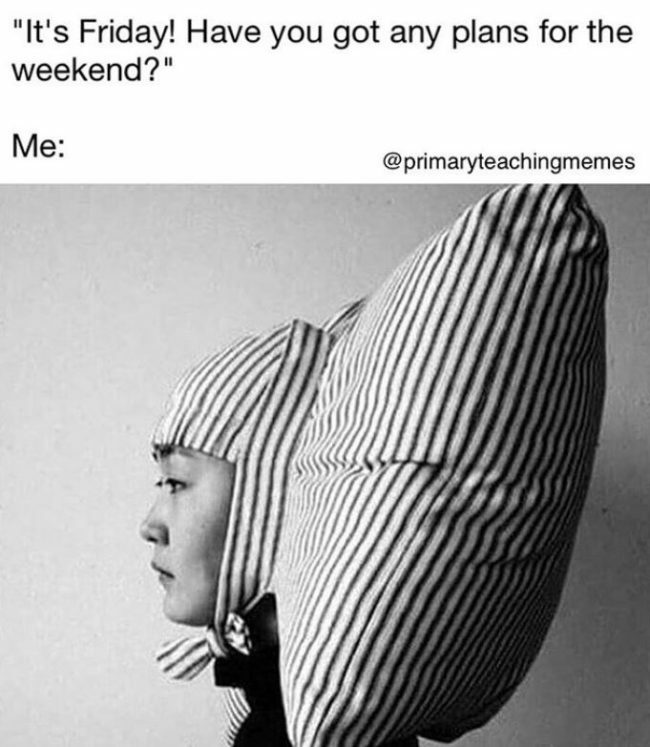 These memes completely sum up teacher life and at least make every day more bearable, they wouldn’t change it for the world though! Looking after a group of children definitely can feel like training dinosaurs. Even looking after one can feel this way! 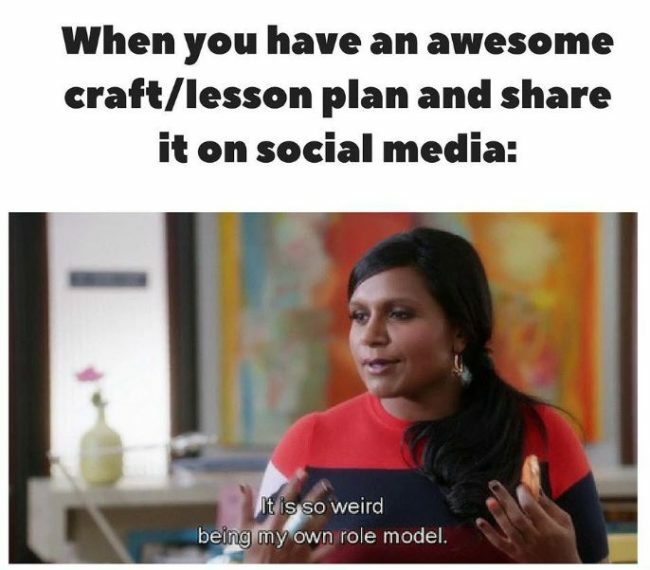 Which is why teachers are so amazing. 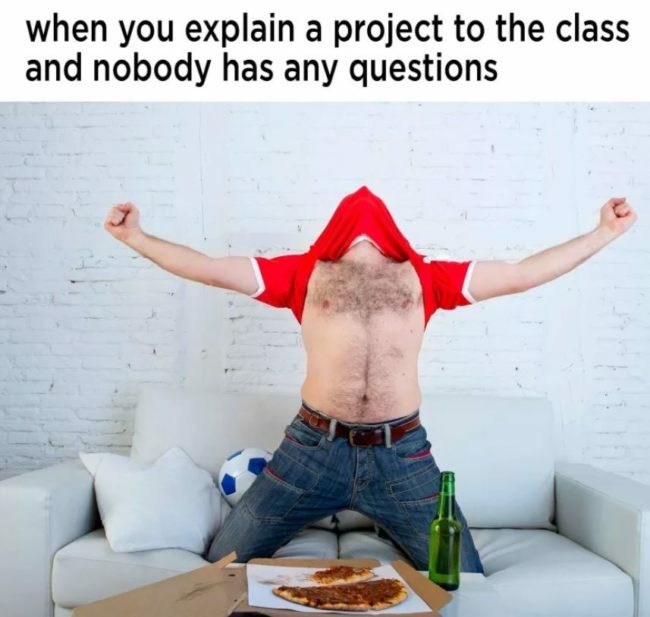 To teachers, this feels like the greatest victory known to mankind. It’s a rare feeling so treasure it when it comes! 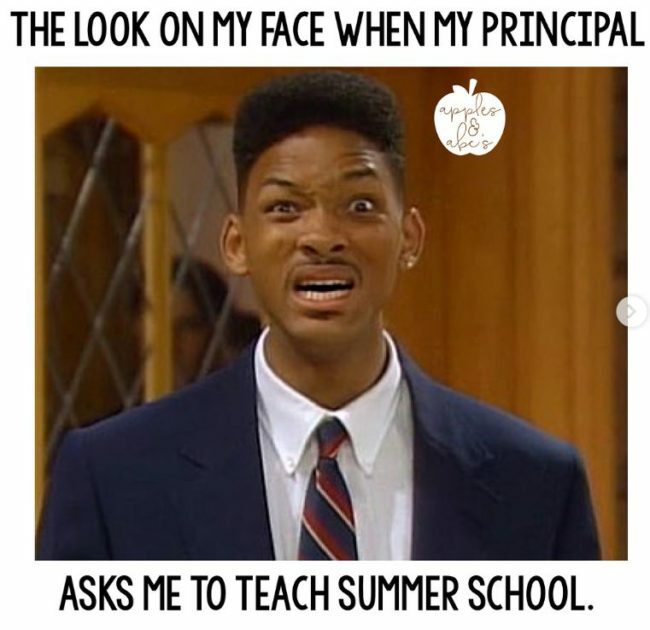 Sometimes it just feels as though life is out to get you, especially when you are asked to give up your summer to teach! How is that fair?! 6.) Do they even understand? 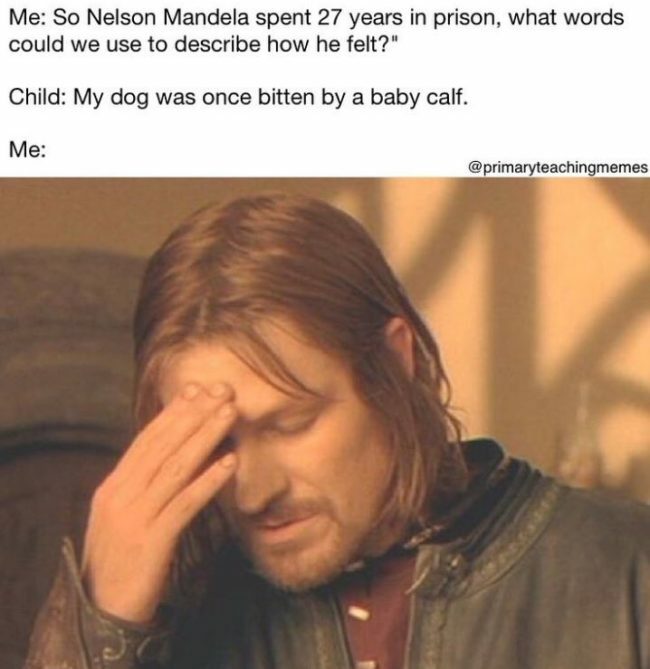 Firstly, since when do dogs get bitten by baby calves?! 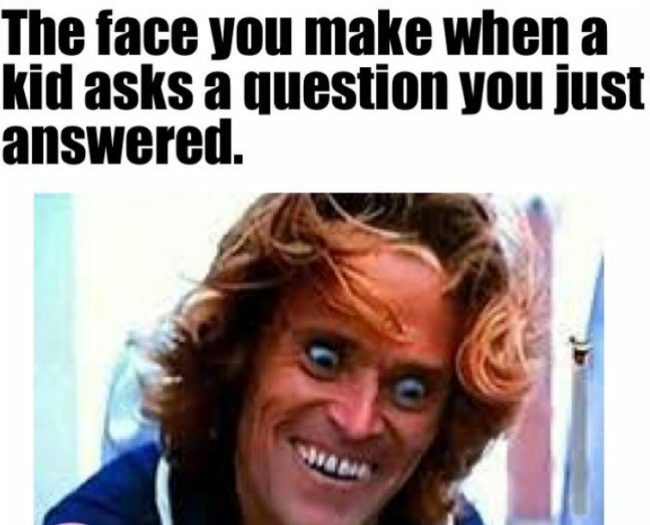 Secondly, that’s just absolutely nothing to do with the question. 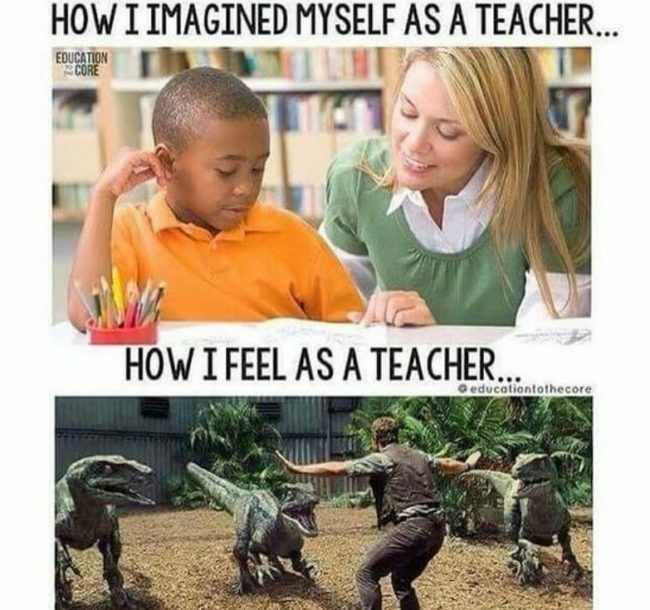 I have no idea how teachers don’t just start screaming. Another rare feeling but when it happens you need to appreciate it! 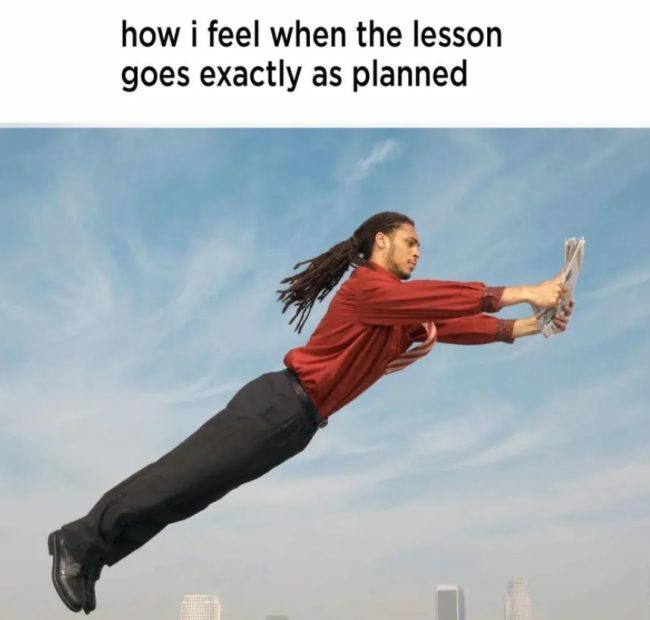 Teachers work so hard on their lesson plans so it’s nice to see it not going to waste FOR ONCE. 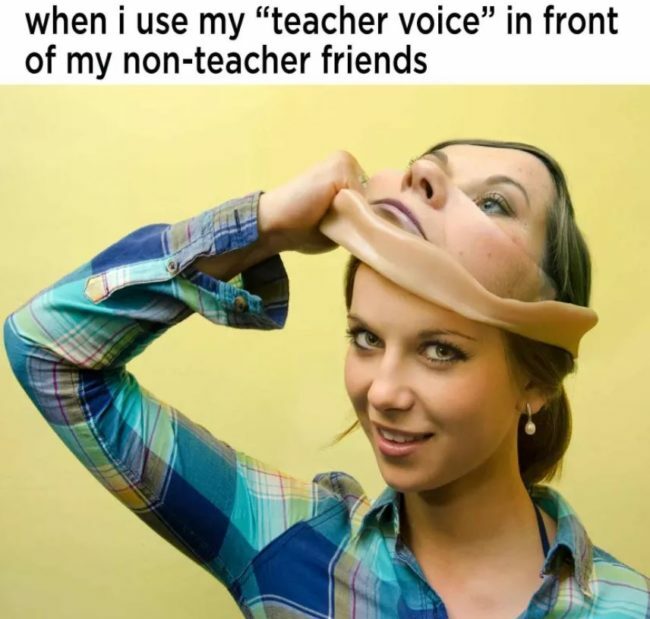 It can sometimes feel like you have two identities when you are around non-teacher adults. 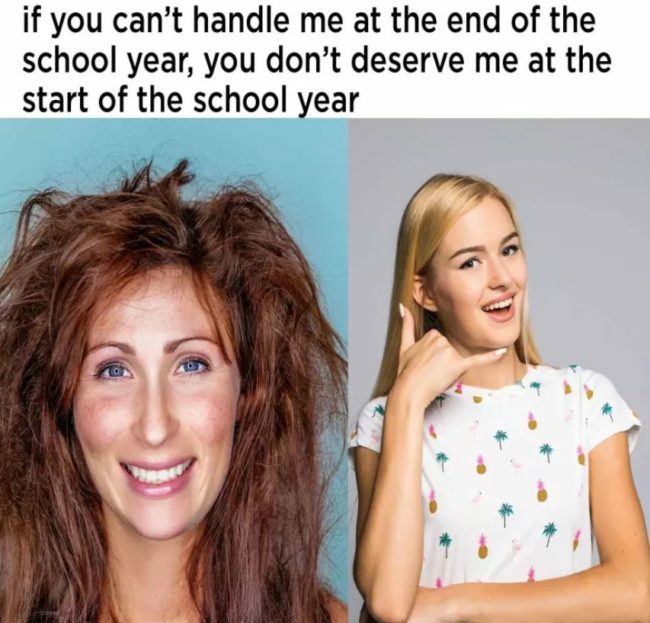 It’s like there’s the teacher you and let your hair down you and it’s great to scare your friends! 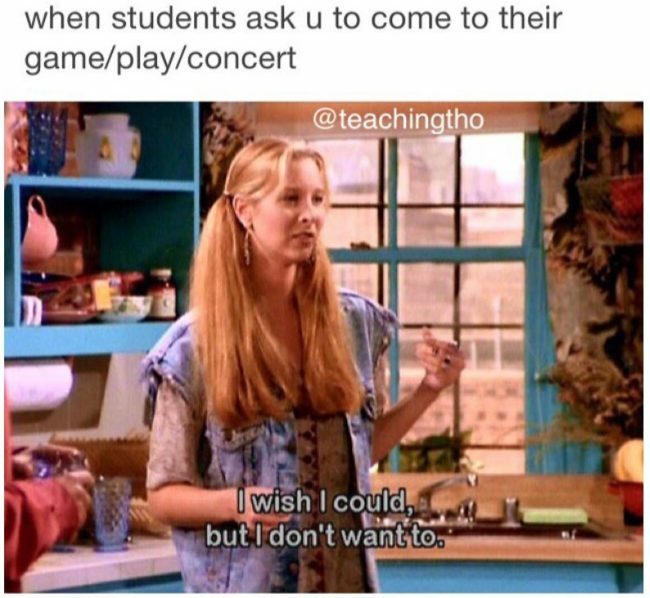 I mean, it’s sweet when students invite you to activities that have absolutely nothing to do with school but you kind of what to enjoy time away from children on the weekend so the answer is likely to be…no. 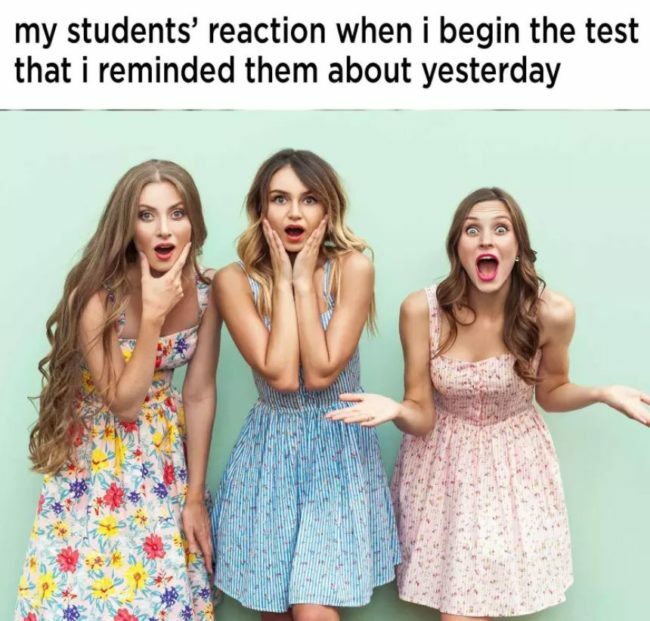 I think that it’s a student tactic to pretend that you never told them about the test in the hope that you will let them off for another day. 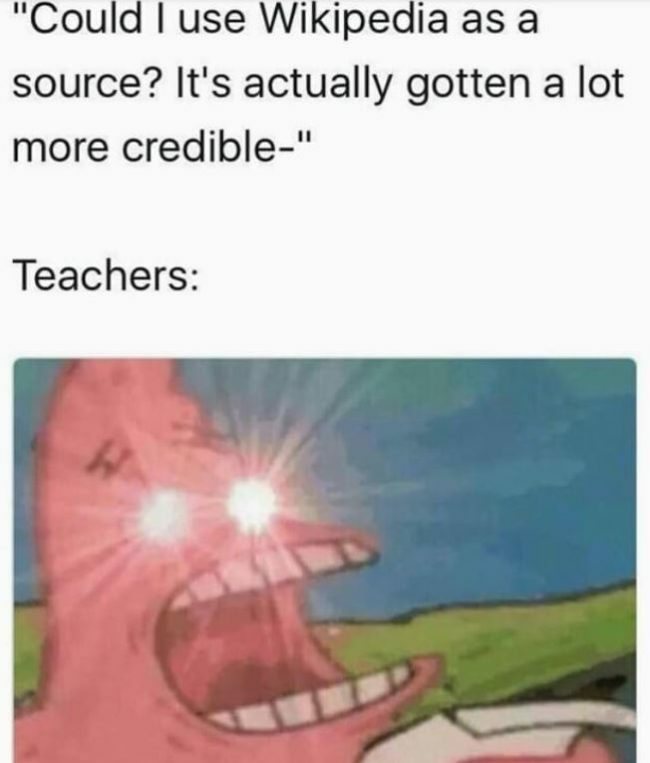 Don’t believe their lies! I honestly don’t understand how teachers put up with the noise that kids manage to produce. 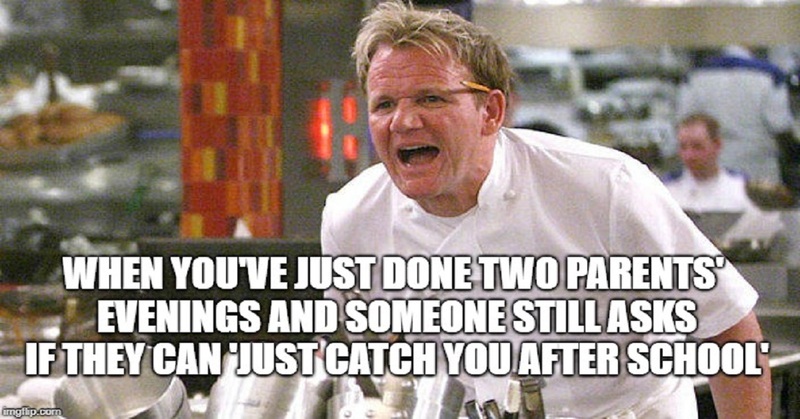 I can completely understand why they lose their patience towards the end of the day! I’m not sure why people STILL defend Wikipedia as a valid source. Literally, ANYONE can change the facts for a laugh. When teachers plan an awesome lesson, they might as well just be some kind of motivational speaker and their own role model! At the start of the school year, teachers are excited, fresh-faced, organised and ready to take on the year ahead. By the end, they have been through hell and back and can hardly function. You better be able to deal with both! 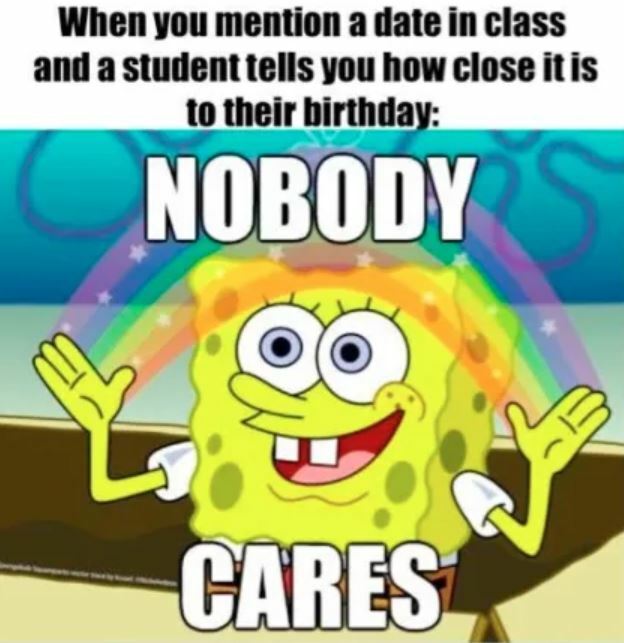 This isn’t just teachers, it’s practically everyone! I need to get a hat like this so I can sleep wherever whenever, how convenient! 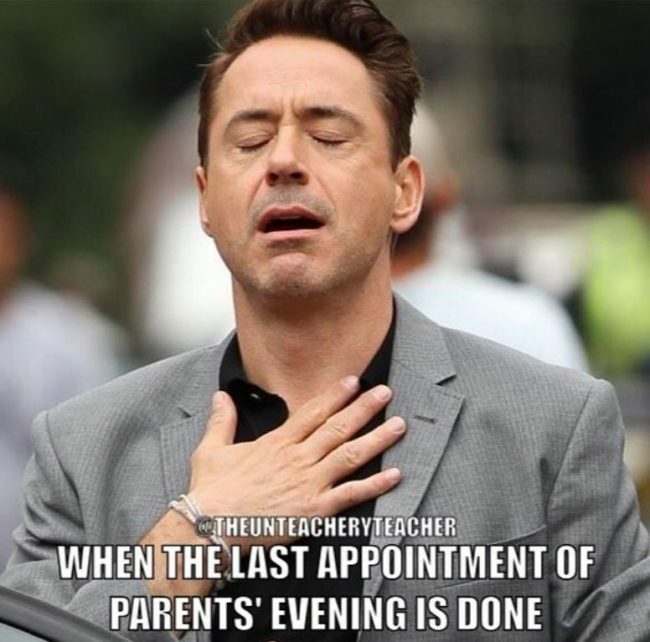 There is nothing like the feeling of relief at the end of parents evening, for EVERYONE involved, teachers, students and even parents. No one enjoys it, we should just scrap it altogether! 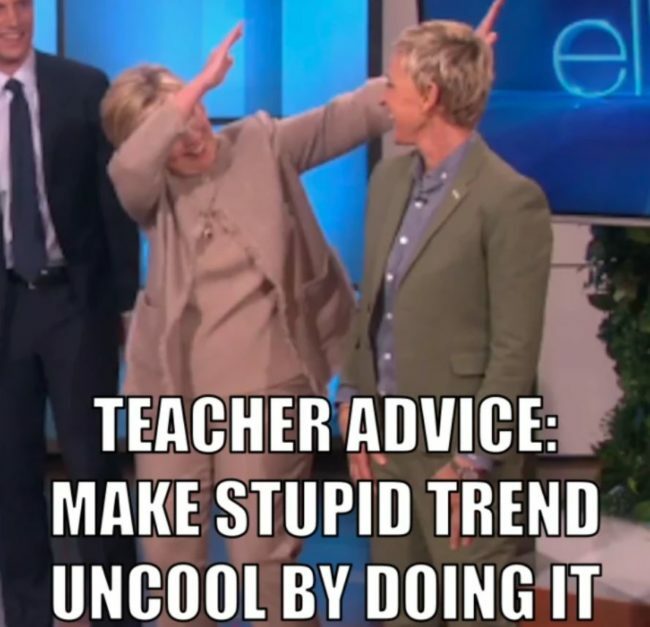 Are the kids in your class doing the same annoying trend every single day? It’s incredibly easy to stop it, simply join in and it’s INSTANTLY uncool. Honestly, new markers are the best thing ever and they just smell so amazing. 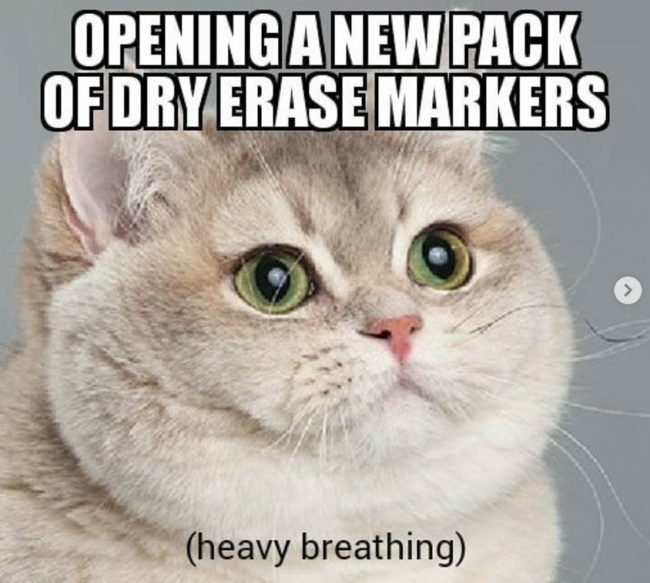 It’s like a drug for teachers, they have to keep buying more markers to fulfill their needs. At least everyone is the best teacher, makes it much fairer! 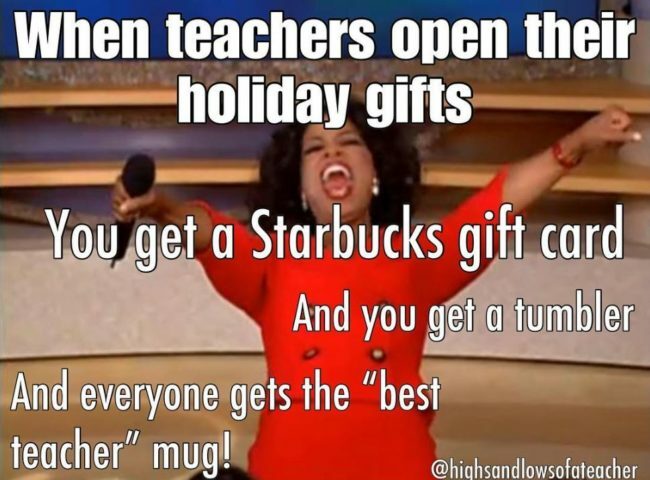 Teachers are incredibly grateful for their gifts, it’s just funny how similar they can be. 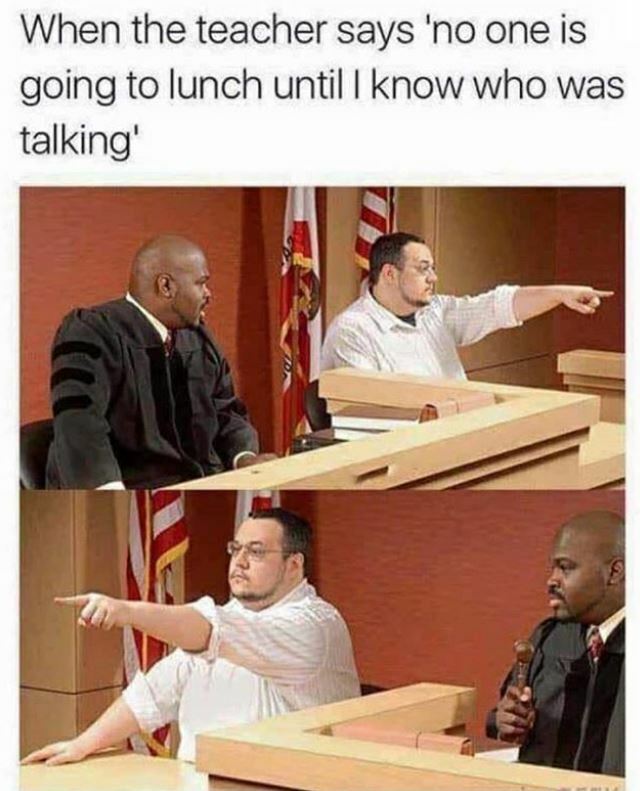 The students will all stick up for one another until the teacher makes a threat like this, then it’s every kid for themselves. Let us collectively thank teachers for doing what they do on a daily basis, along with all of the highs and lows. Which one made you laugh? Let us know in the comments!